My brows are my thing. There are few things I’m really fussy about in life but what if I told you I brushed my brows before my hair in the morning ? Billion Dollar brows are not a new concept but in recent times with the evolution of the micro blade and semi permanent make brow the ordinary person like myself needed to be catered for. I have ” decent ” brows, I never over plucked and always get them done by a pro, and I leave them alone between salon visits. Nobody needs to tell me at this point how important a tint is. My hair is super blonde without it. I don’t have the patience to wear a brow product everyday other than a gel. 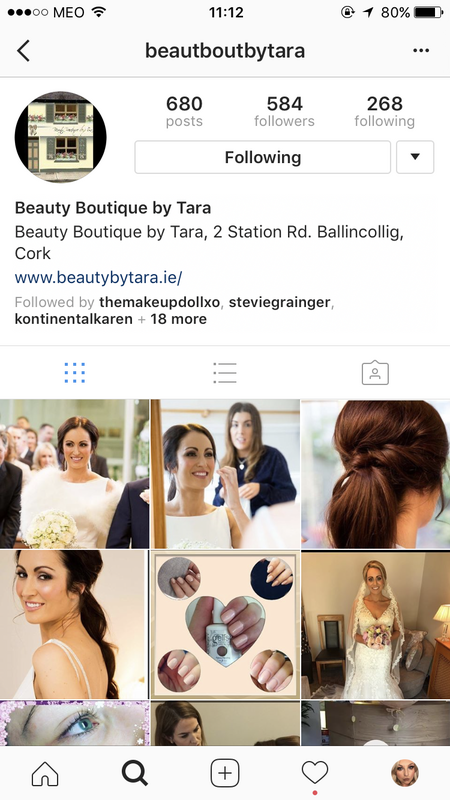 The beauty Boutique by Tara on Station Rd in Ballincollig is an account I had been watching for a while. The salon is bijou and really easy to find as well as offering a full range of beauty treatments. Gelish Nails , Trilogy products and the standard waxing. There is a nice ambience and your treatment time isn’t rushed although the salon is busy. Testament to the quality of the work given that there are eleven beauty salons in the area. Leah looked after my brows on the day. It’s quite technical, there is a measuring tool to ensure that your brows are even and symmetrical. It comprises of a tint , thread wax and pluck. There’s a little more work in this type of brow treatment as they are trimmed also. 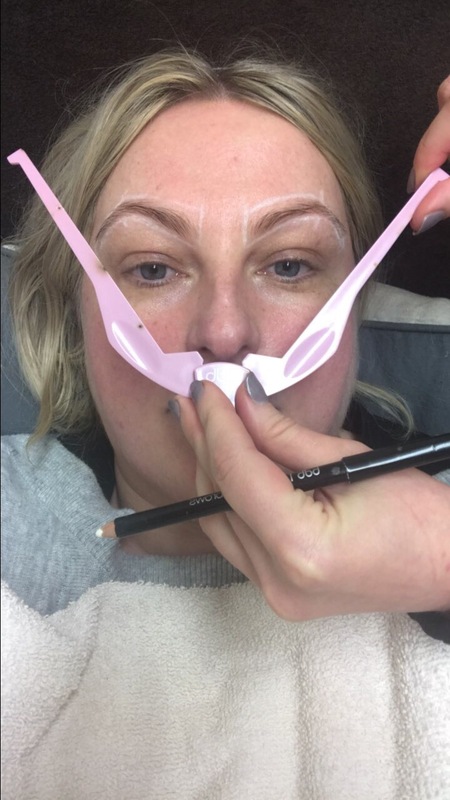 We have long been told that you shouldn’t touch above the brow however if like me you are a blonde jabba the hut you will allow anyone near the area to keep the whole brow situation more groomed than Liam Gallagher. As you can see I had let the brows go a bit crazy prior to my visit. Leah face me a full consultation ( I had a patch test the previous week this is mandatory ) . Afterwards my brows were groomed and perfect. They held their shape and I got loads of compliments on them. Four weeks on and I’m ready for them to be shaped again. 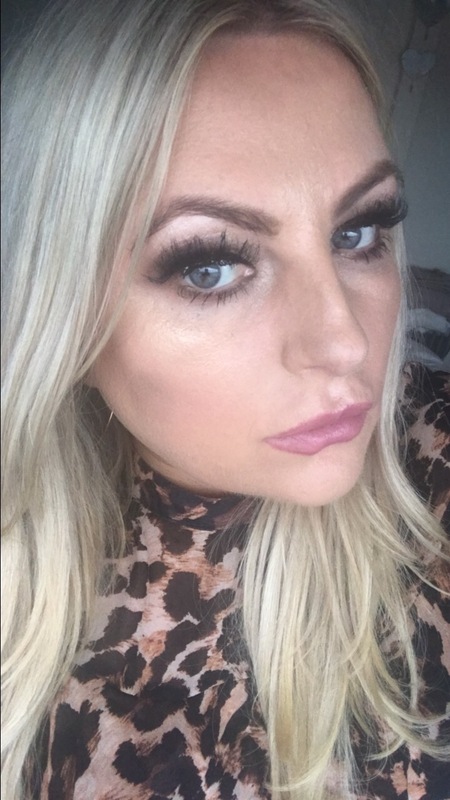 I always wait a few weeks before reviewing a brow treatment as I feel the lasting effect is a good indicator of the quality of the brow artistry. I’d give Leah a 10/10 and would totally have no hesitation in going back. The ladies at Tara’s sent me a voucher to use to have the treatment on the house for my birthday. It’s not an ad nor have I received any payment with the exception of absolutely great brows. 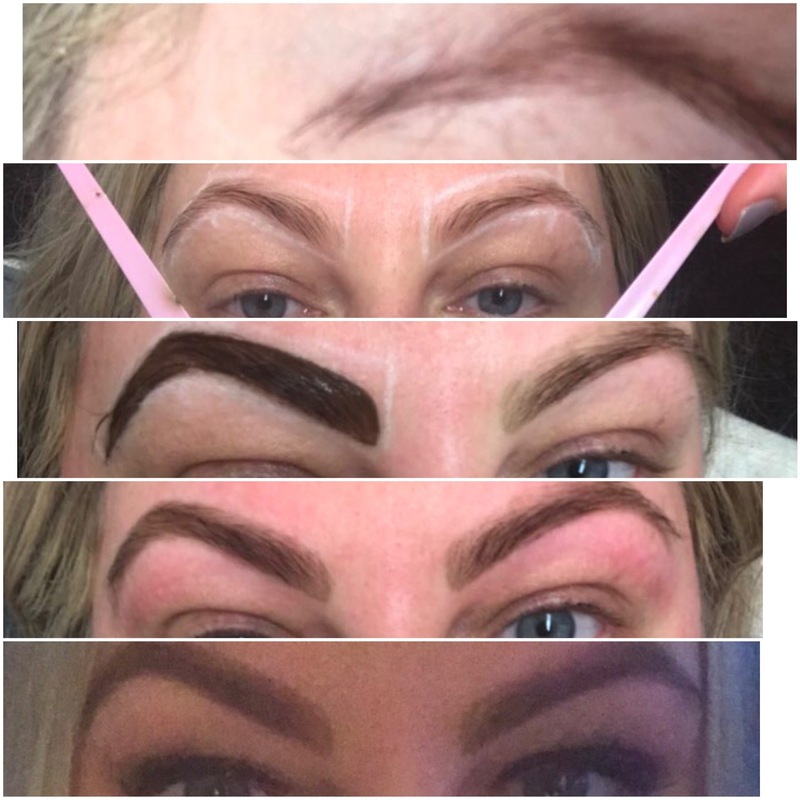 Check them out if you’re looking for a Roz Purcell lookalike to do your brows. The ladies are welcoming and the salon lovely modern and clean.